PJ Our Way is an initiative of the Harold Grinspoon Foundation that gives free chapter books to Jewish families with middle grade readers. It's an outgrowth of PJ Library, which does the same thing with picture books for younger kids. I spoke to PJ Our Way Director Catriella Freedman, who told me all the in's and out's of the program, and explained to me why independent readers can't be treated in quite the same way as the little ones. FYI, The Book of Life's rss feed is now hosted by Libsyn instead of Hipcast, beginning with the "Almost a Minyan" episode on May 16, 2017. If you are not receiving new episodes in your feed, please resubscribe. All the feed addresses you may need are in the right-hand sidebar. Support The Book of Life by becoming a patron at Patreon.com/bookoflife, and get a free autographed copy of Serendipity's Footsteps by Suzanne Nelson! 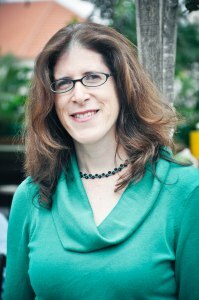 The Jewish Women's Archive blog, Jewesses With Attitude, interviewed me about The Book of Life! They asked me about why I decided to start a podcast dedicated to Jewish literature and arts; why women storytellers have a harder time than men storytellers; and what The Book of Life and JWA’s podcast Can We Talk? have in common. 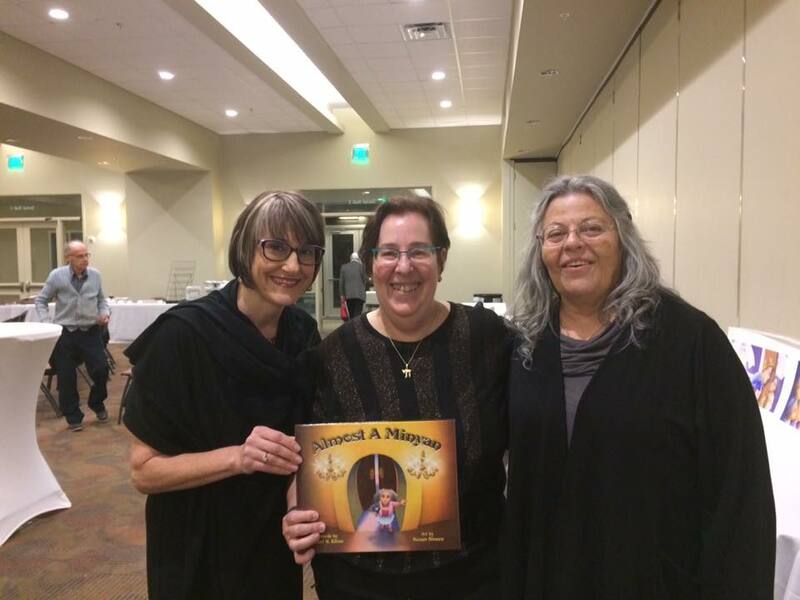 Almost a Minyan by Lori S. Kline, illustrated by Susan Simon, is a picture book about a Jewish girl reaching the age where she can help her community pray. The book is traditional and groundbreaking at the same time, depicting an egalitarian, multiracial, observant Jewish community. I spoke to author Lori Kline and publisher Debra Winegarten of Sociosights Press together, by phone at Lori's house in Austin, Texas. Almost a Minyan is the Jewish Women's Archive Children's Book Pick for 2017. Share these discussion questions with the young readers in your life. Thanks to Patreon patrons Jennie Gates Beckman, Leah Berkowitz, Christine Ertl, and April Halprin Wayland, whose donations helped me purchase a new digital voice recorder for podcasting (a Zoom H4N, if you're wondering). Author Suzanne Nelson is still waiting to send you an autographed copy of Serendipity's Footsteps for becoming a Book of Life patron!